Inspired by nature and designed for living, Karndean floors are not only attractive, but also highly practical. By offering a wide variety of colours, textures and finishes, you can create a look unique to your home. What’s more, it’s easy to maintain, durable and guaranteed to last for many, many years to come. 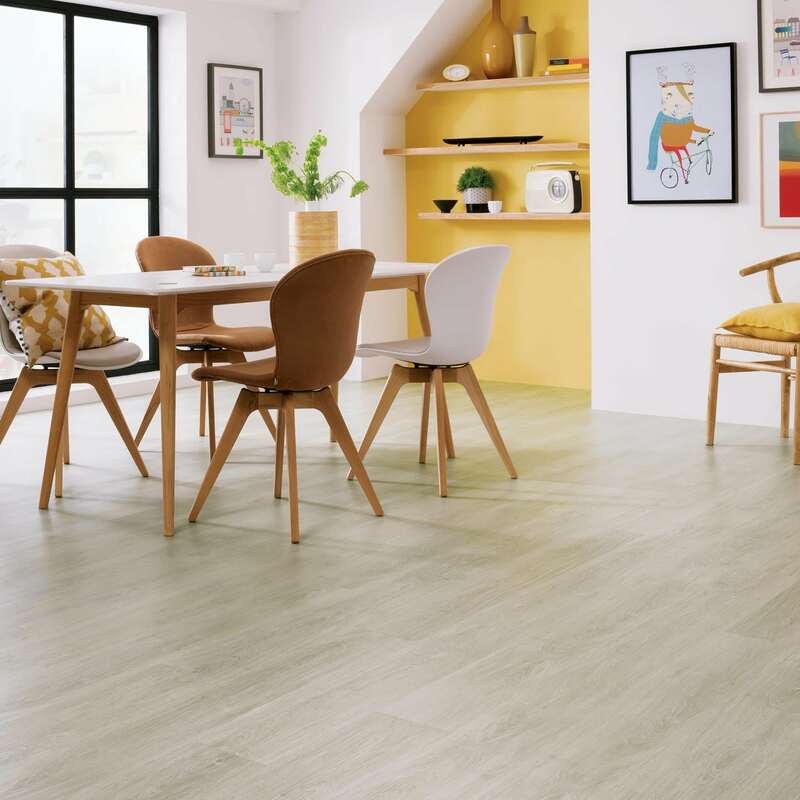 If you’re looking for a new floor, Karndean can provide you with the perfect floors for your space, your needs and your style. 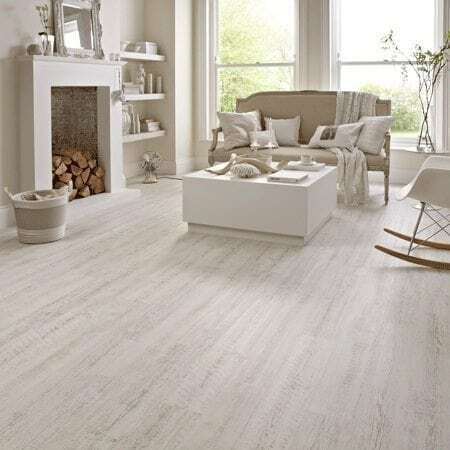 Inspired by nature and designed for living, Karndean floors are not only attractive, but also highly practical floors. With such a wide variety of colours, textures and finishes available, you can create a look unique to any of your interior spaces. Karndean Flooring is also easy to maintain, durable and guaranteed to last for many, many years to come. 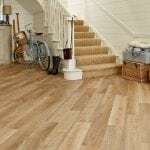 If you’re looking for a new floor, Karndean can provide you with the perfect solution for your space, needs and style. 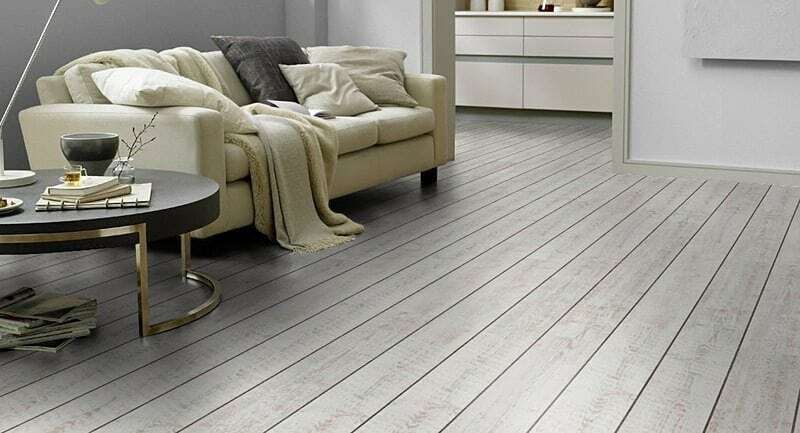 You can browse more of our selection of wood flooring and quality stone flooring if you are looking for something else.